It’s been a(nother) busy week on Planet Monetise. After kicking the year off with a trip to Las Vegas for four days of roulette and expensive cocktails Affiliate Summit West, the team were on the road again in mid-February. 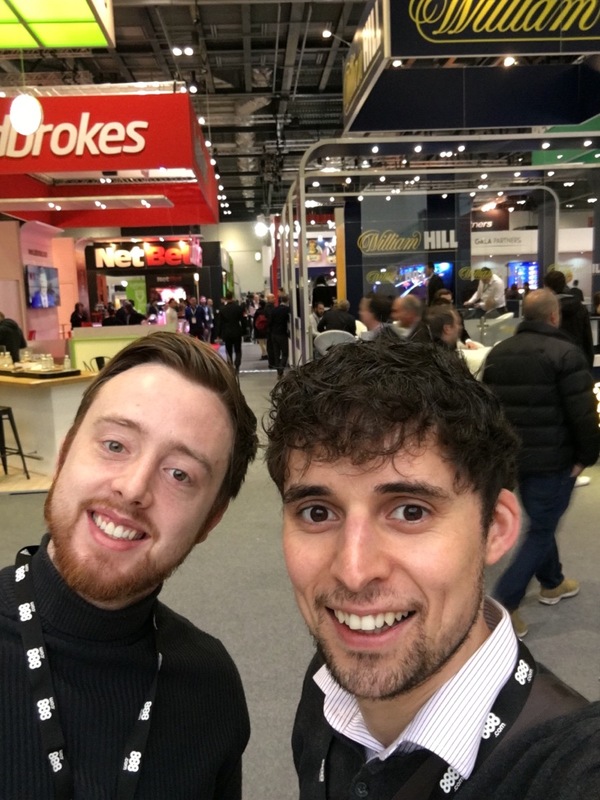 James and Clive went down to London for the aptly-named London Affiliate Conference, which was a big meet-up for all the major and up-and-coming players in the sports betting industry. 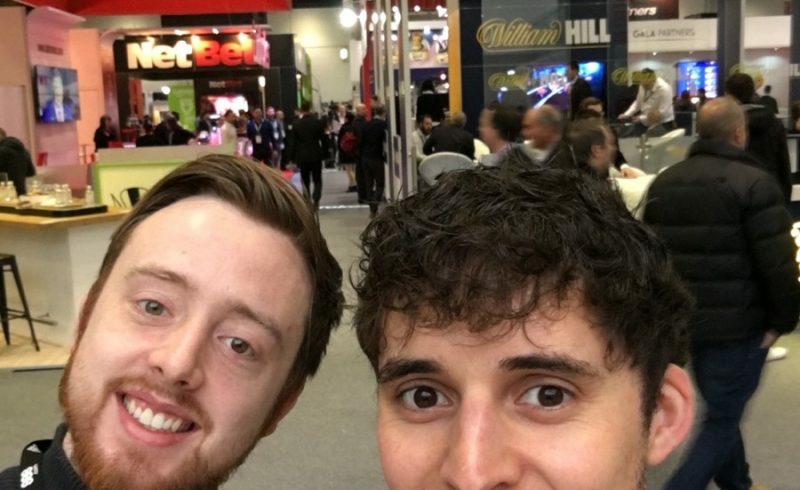 Business Development team James and Clive were attendees at London Affiliate Conference. The ExCel Arena in the eastern part of the capital was our networking arena for the day, and we were up bright and early to meet potential advertisers and publishers. The event represented two key opportunities for the team. 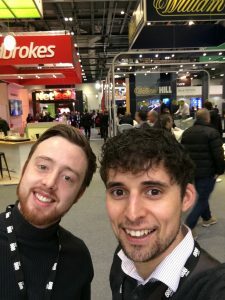 Wearing our publisher management hats, we were keen to speak to potential emailers and media buyers that specialised in sports betting, so they could run some of our direct and exclusive offers. It was also a chance for us to develop exciting new partnerships with some of the newer faces in the industry, in order to hopefully see their brands and campaigns on the Monetise network. Speaking to Monetise’s Business Development Manager, Clive Smith, he said: “We were particularly keen to work with the fresher faces in sports betting, because they have smaller databases of players, which minimises the chance of duplicate leads being generated by our partners. Clive’s aforementioned nose sniffed out a number of potential partnerships, whilst James took time out to meet up with a handful of our existing partners for a catch up. 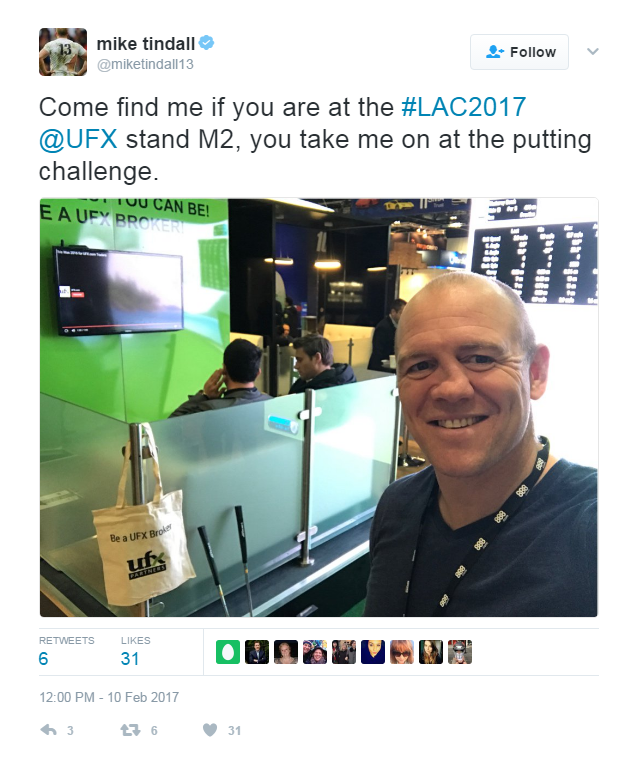 Networking conferences such as LAC are renowned for their glamorous stands and celebrity guest appearances, and this one was no different. Keen spectators would’ve spotted the likes of Mark Labbett of ITV show The Chase, as well as former England rugby union captain Mike Tindall. If you were at London Affiliate Conference and somehow failed to catch our eye, do feel free to give us a call on 01332 419992 to discuss a potential partnership with us.